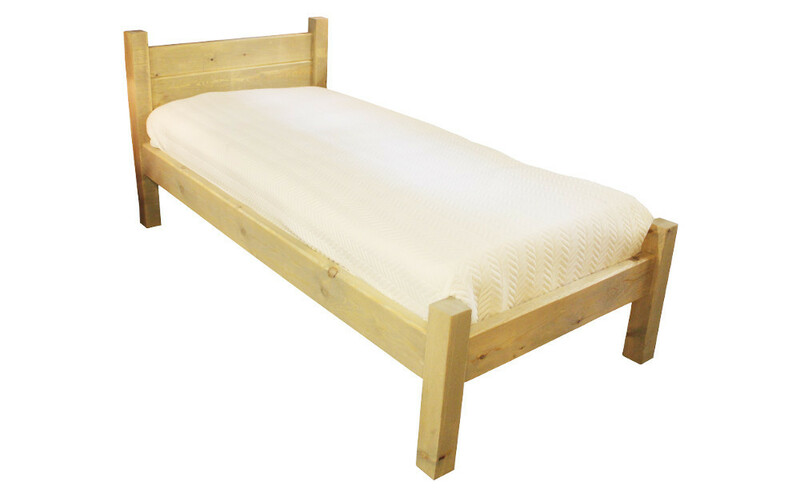 A good nights sleep in a great bed is essential for a excellent day, and there is nothing nicer than waking up in a bed you love. 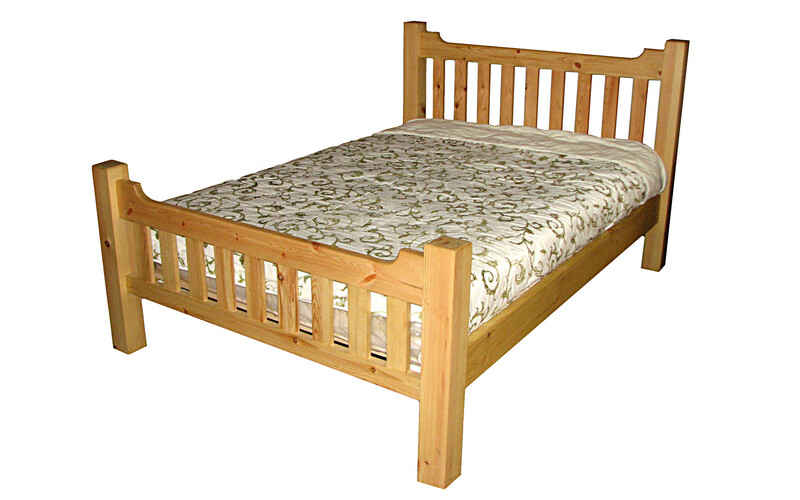 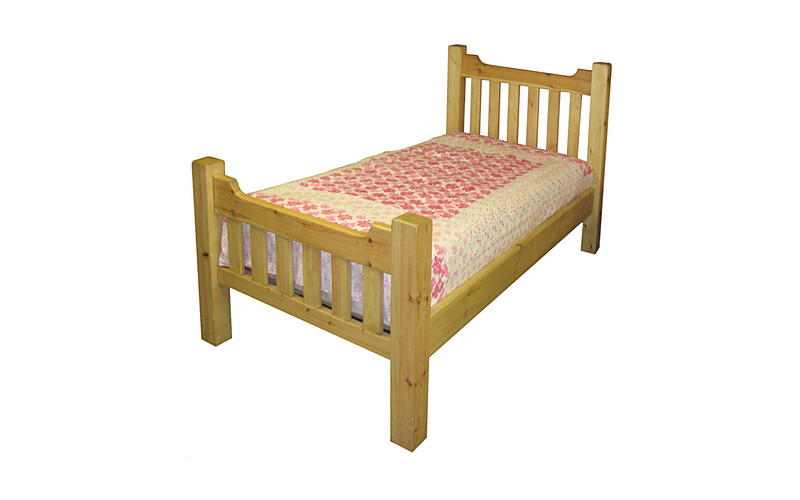 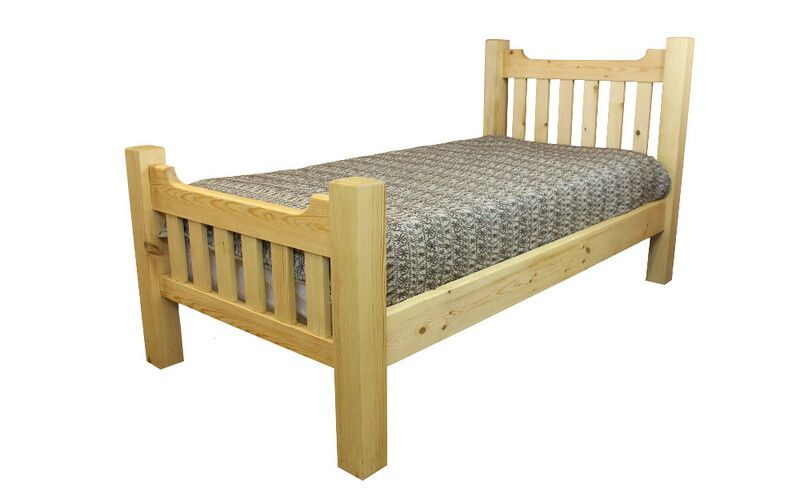 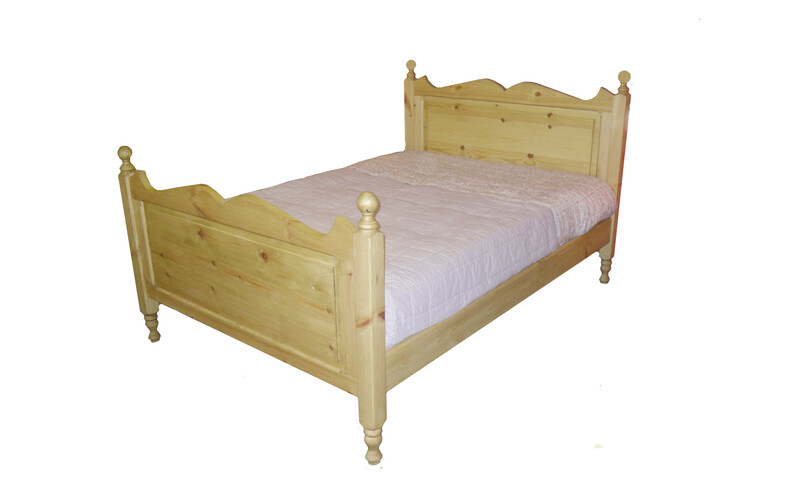 We are proud to offer a wide selection of beds here at Kerri’s farmhouse pine in Norfolk, so if it’s a double bed with a low foot board or a king size bed with a full foot board for the longer person in your life we have it covered. 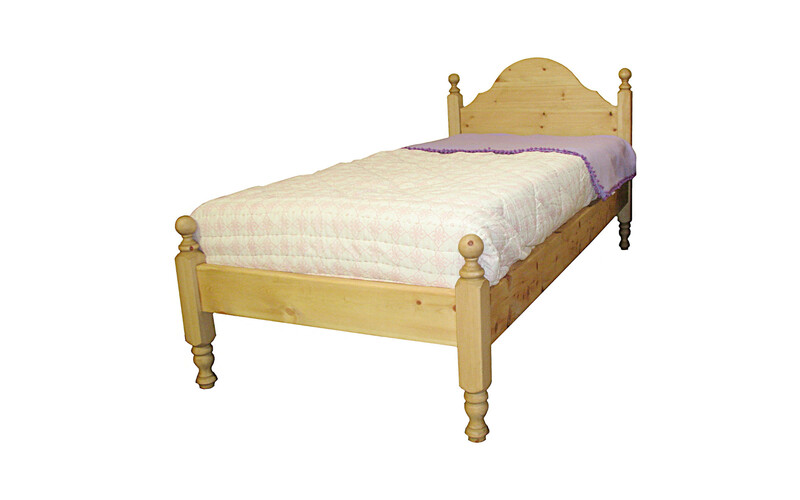 All of our furniture have a number of different finishes available, please check the Finishes pages for more details. 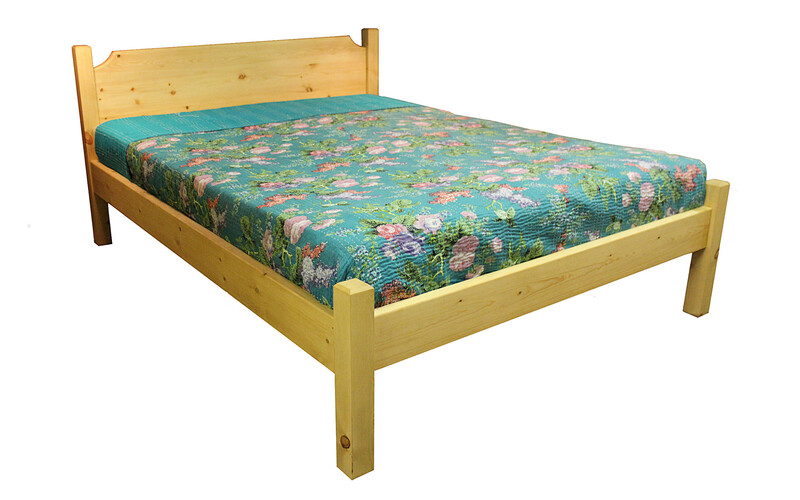 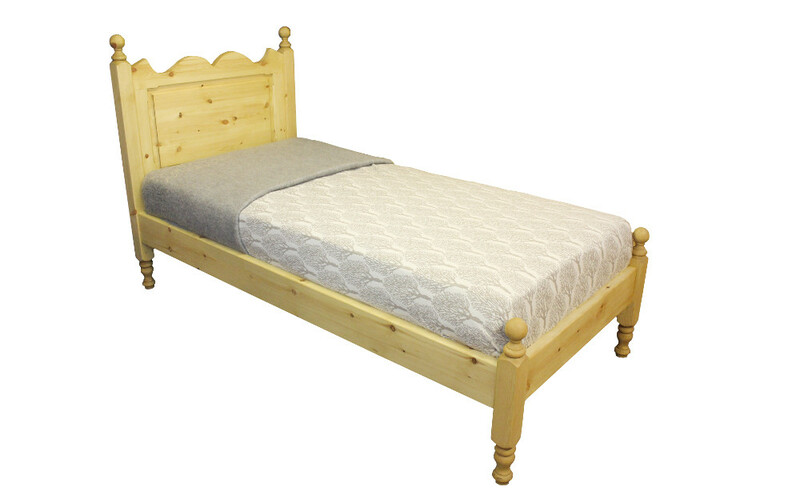 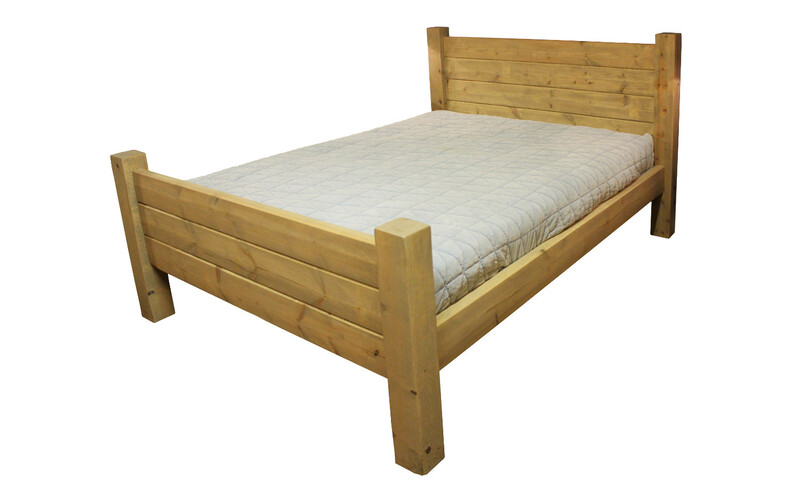 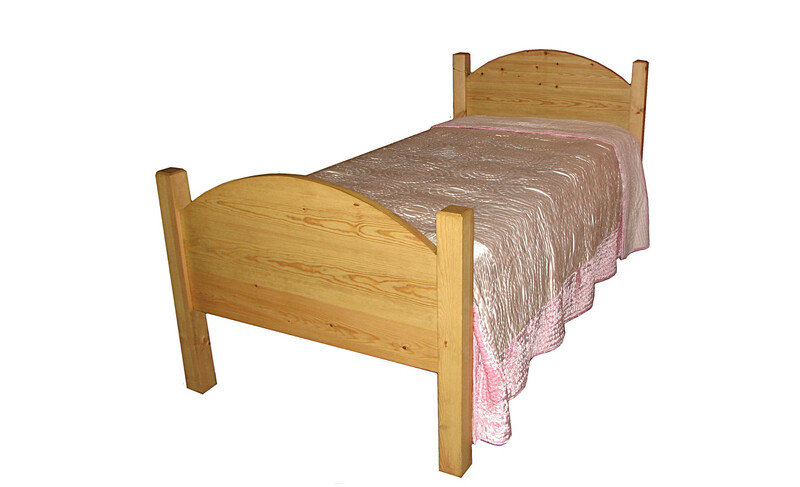 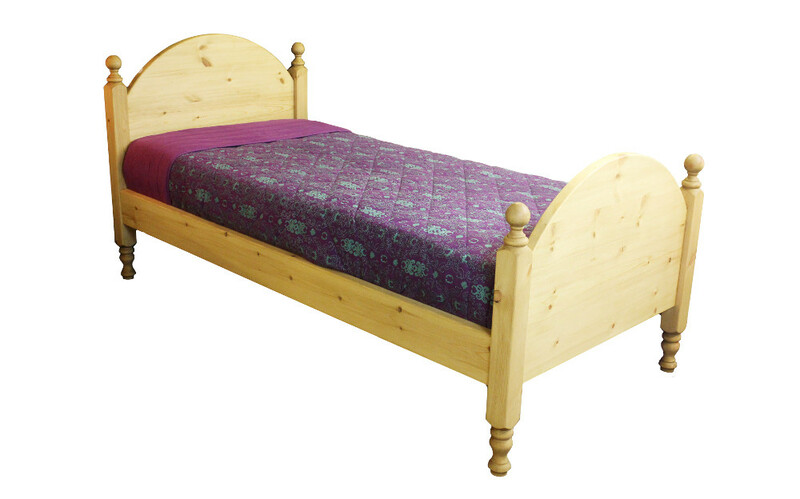 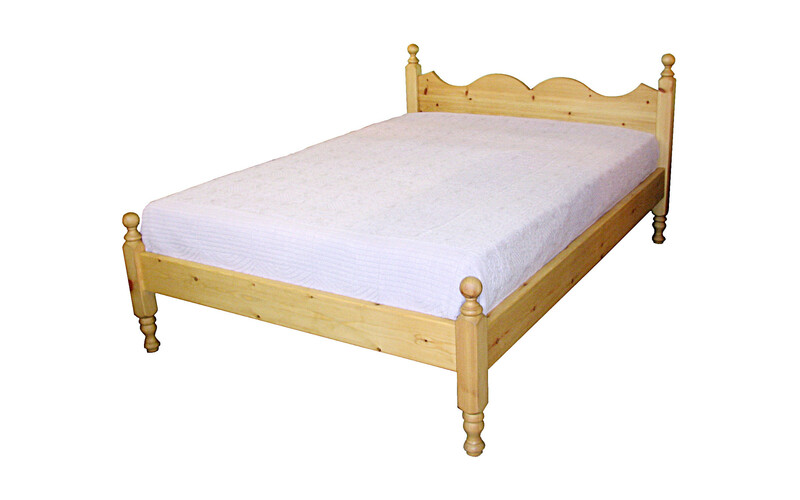 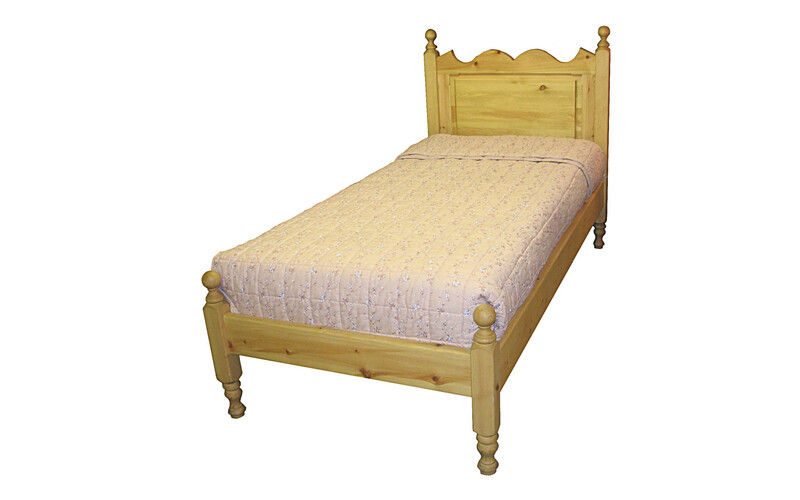 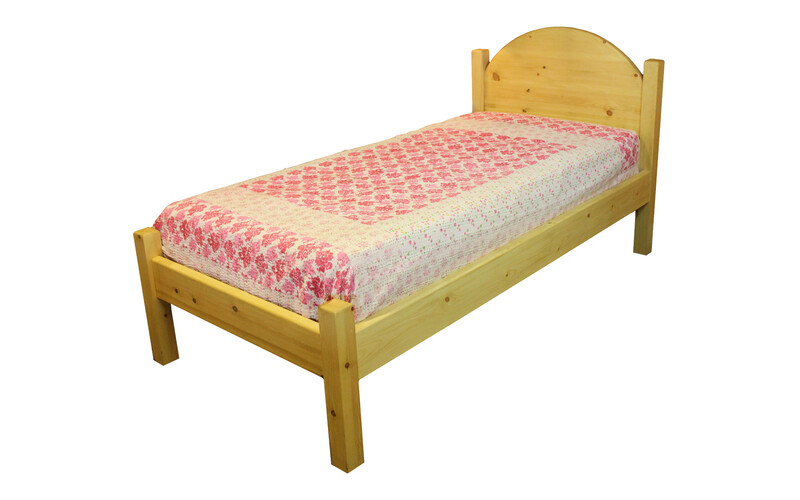 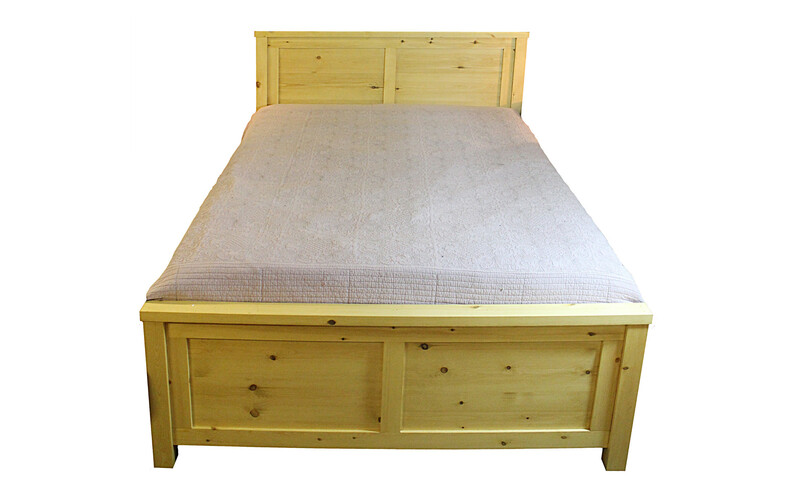 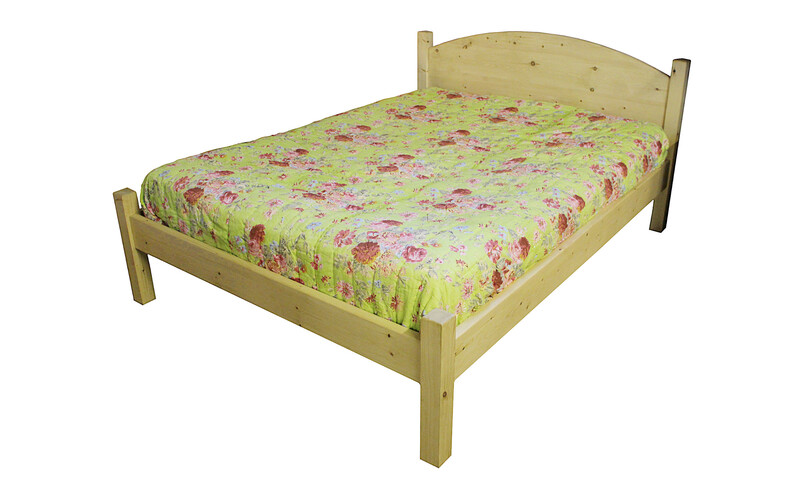 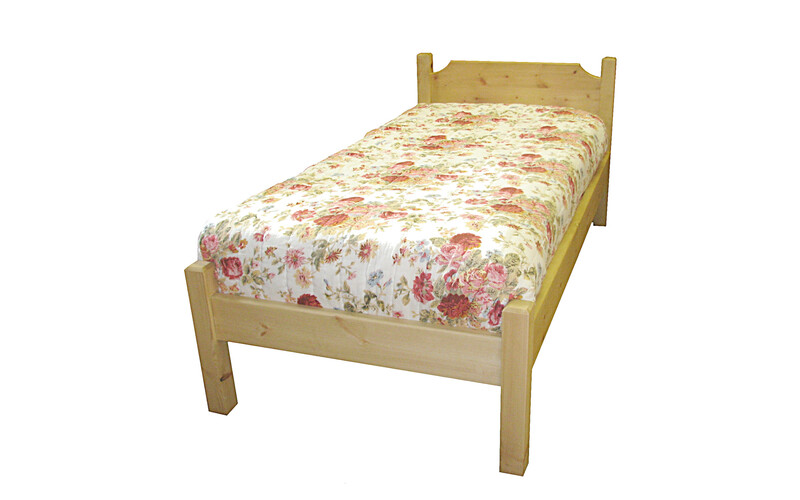 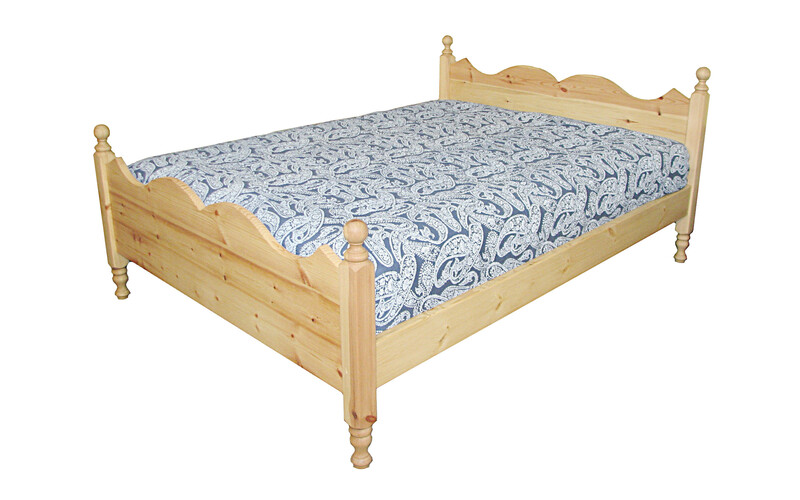 Our beds fit standard mattress sizes Single 3ft x 6’3 / Double 4’6″ x 6’3″ / King size 5ft x 6’6″ PLEASE NOTE THAT ALL THE DIMENSIONS GIVEN ARE THE MAXIMUM FULL WIDTH MEASUREMENT, WHICH IS AT THE TOP OF THE PIECE FURNITURE.